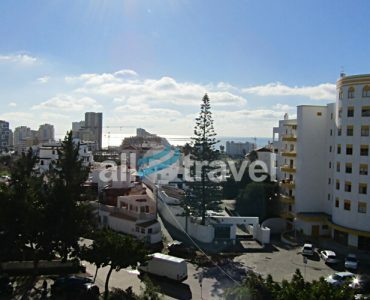 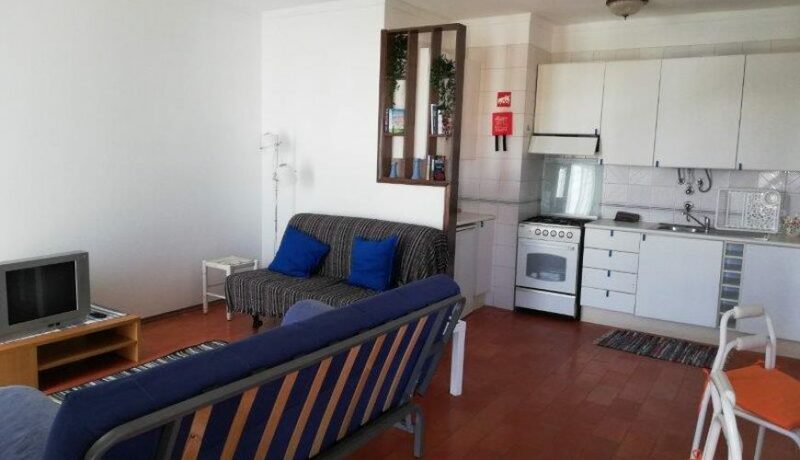 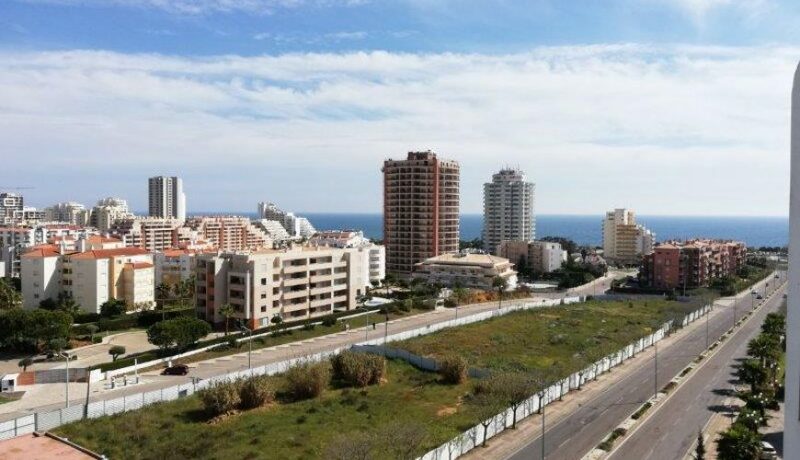 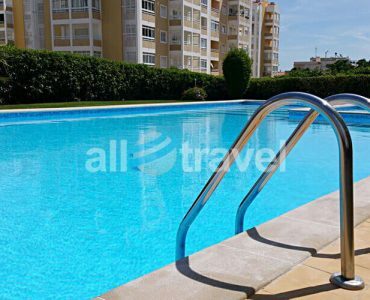 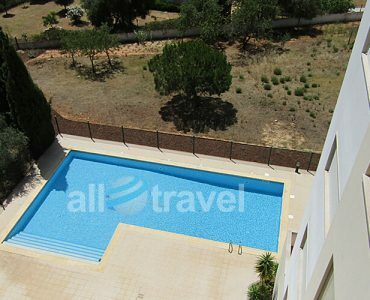 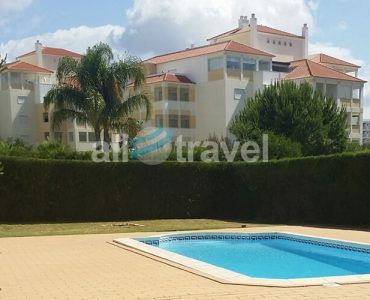 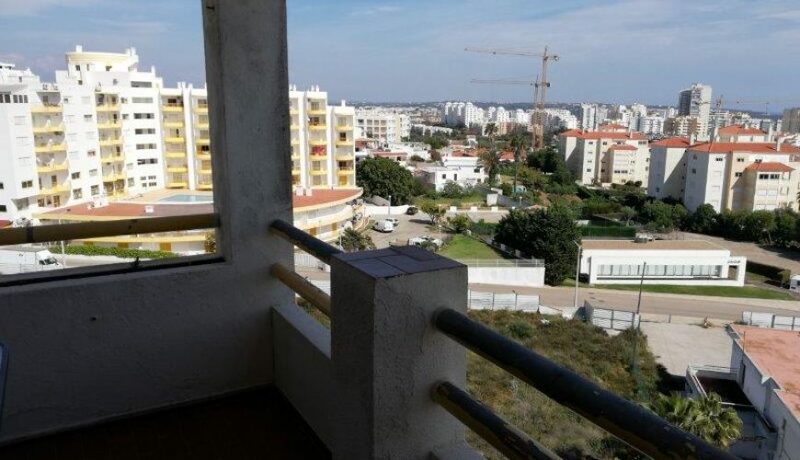 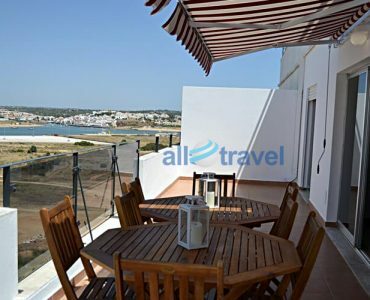 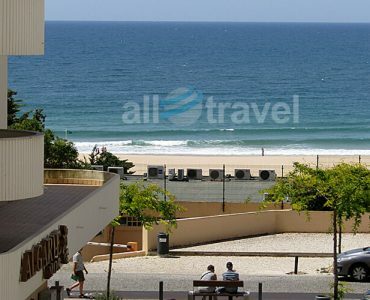 1 bedroom apartment located in Praia da Rocha, Algarve. 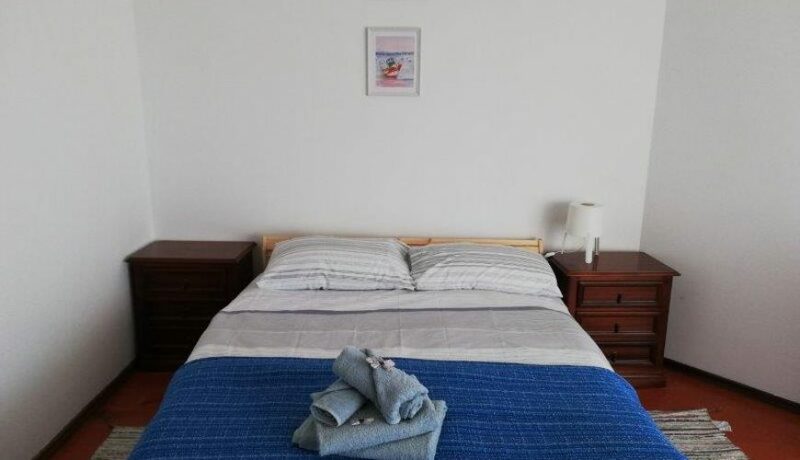 The apartment has a bedroom with double bed, a bathroom with bathtub. 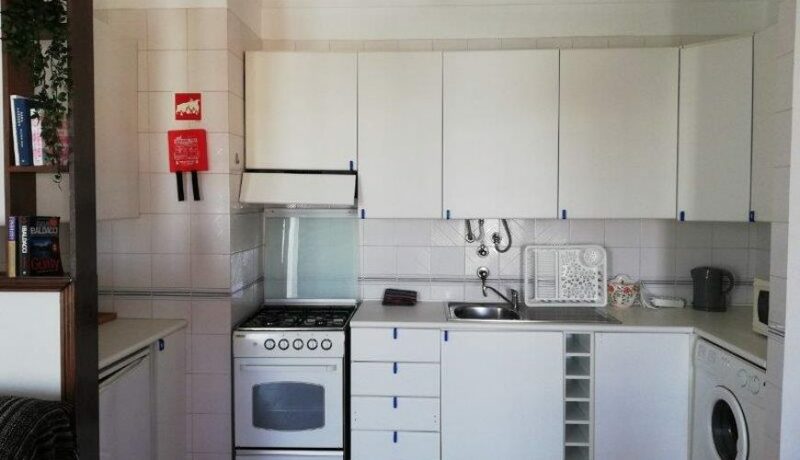 Fully equipped kitchen with washing machine, stove and oven. 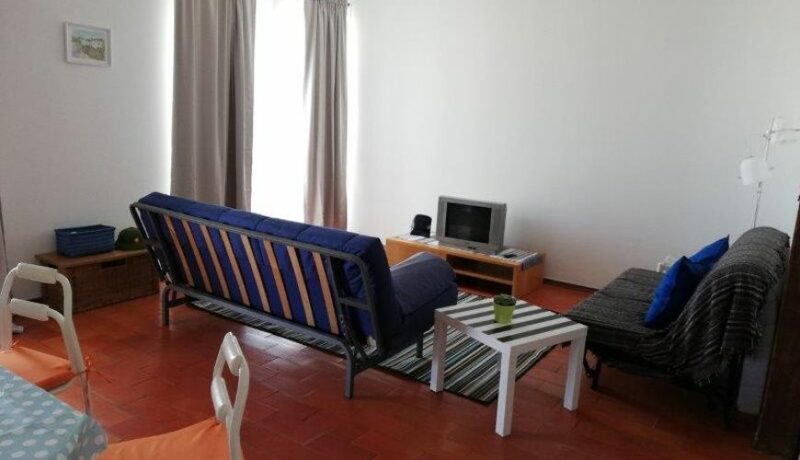 Large living room with television with 120 channels, wifi and two sofa beds. 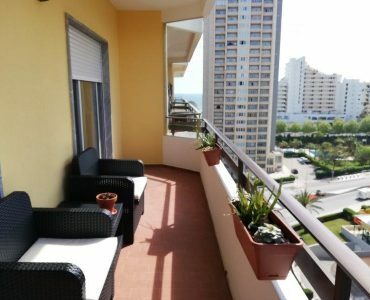 Balcony with furniture where you can enjoy the sea view. 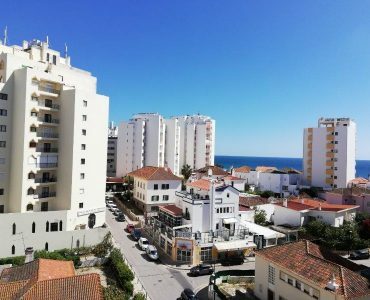 Located 5 minutes walk from the beach of the rock and 10 minutes to the avenue where you will find all the restaurants, shops and bars. 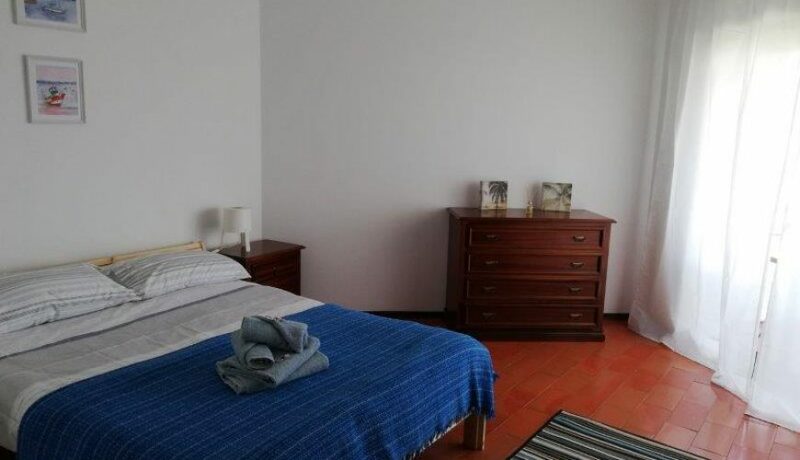 Cleaning is done before check-in and after check-out . 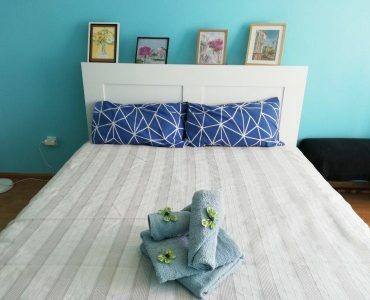 Cleaning during the stay has an extra cost.